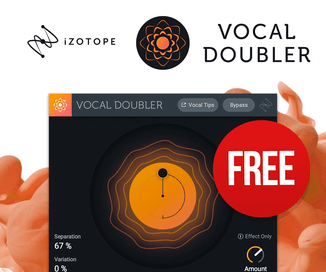 Native Instruments has launched a limited-time holiday offer on its Komplete Audio 6 audio interface. KOMPLETE AUDIO 6 is a premium 6-channel audio interface with four analog ins/outs, digital in/out, MIDI in/out, and zero latency monitoring. High-end microphone pre-amps and 24-bit/96kHz Cirrus Logic converters deliver professional sound for any production setup. The unit is fully bus-powered and housed in a solid metal frame – sturdy enough to withstand the strain of mobile use and touring. 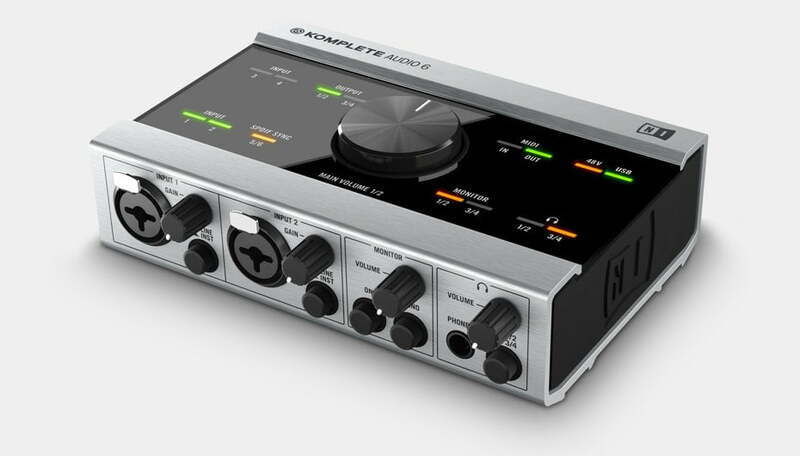 KOMPLETE AUDIO 6 also comes with TRAKTOR 2 LE, Cubase LE and the KOMPLETE ELEMENTS software collection. 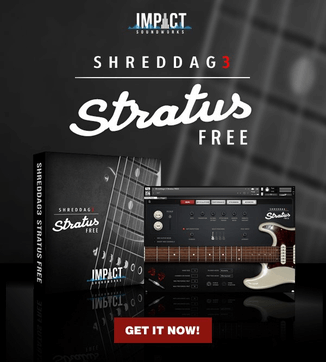 This combination of professional audio interface and software offers a complete production package at an unbeatable price. 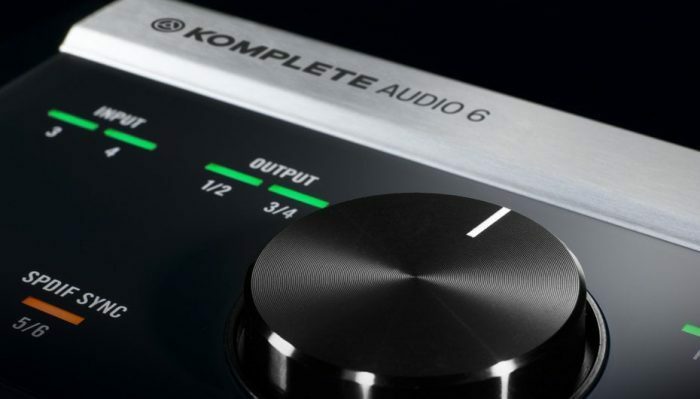 Komplete Audio 6 is available for 199 EUR/$199 USD/£159 GBP while stocks last. The offer runs until January 10th, 2017.